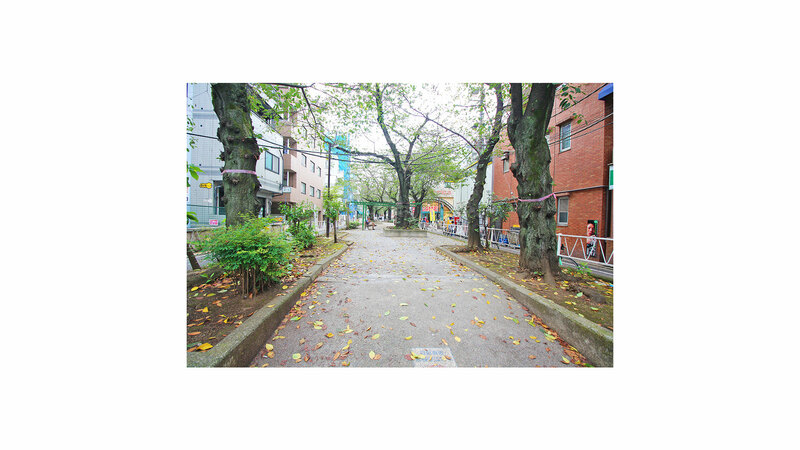 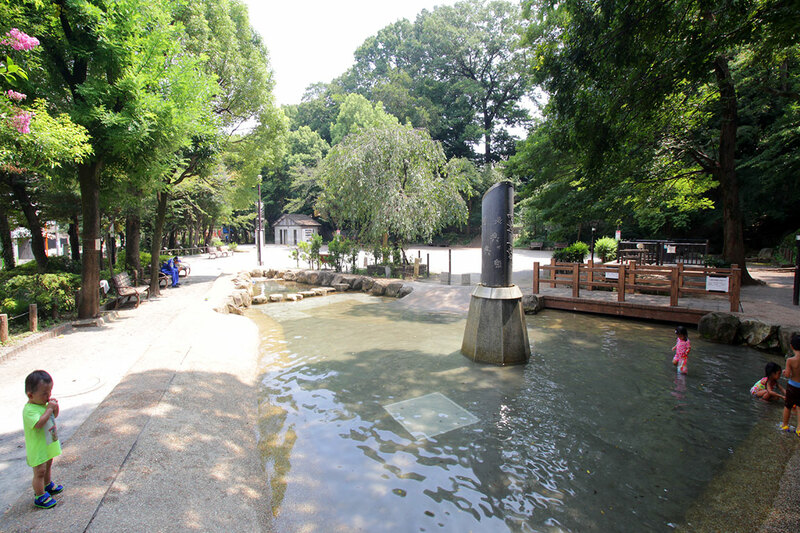 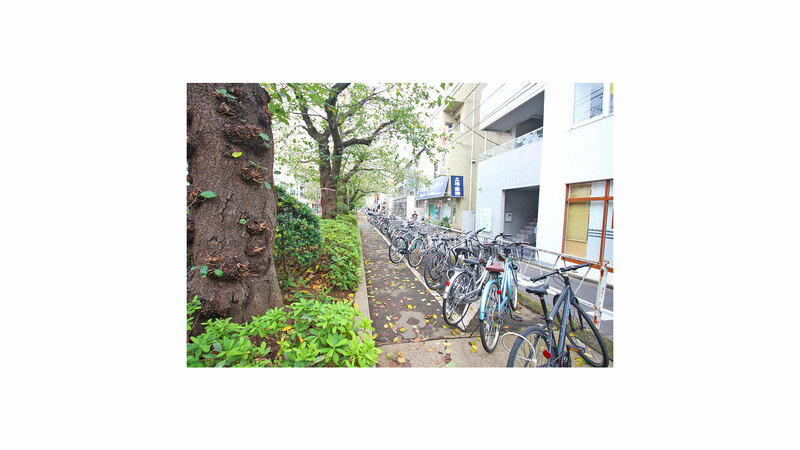 It is located in the south-western part of district of Meguro, Tokyo. 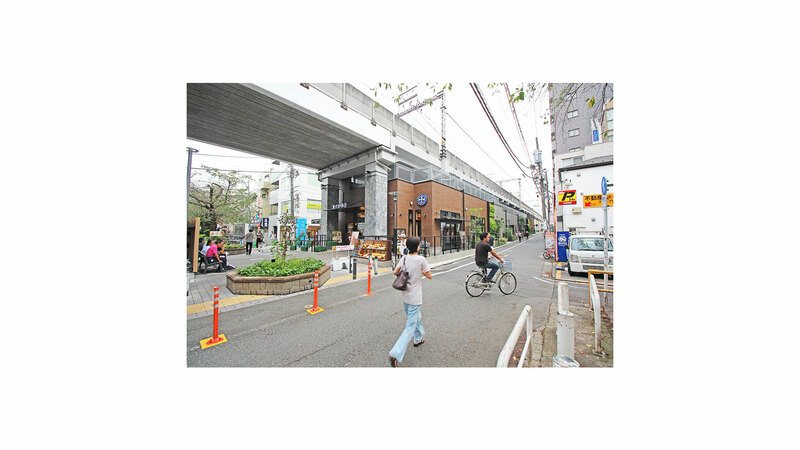 In addition, a free street and Nakane small street run through the town level. 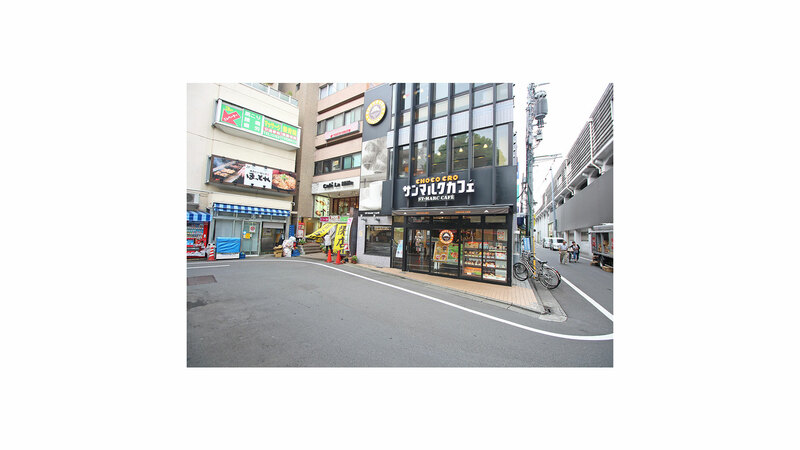 Bunch of stores are mainly seen in the Toritsu-Daigaku Station which are used mainly as a residential area. 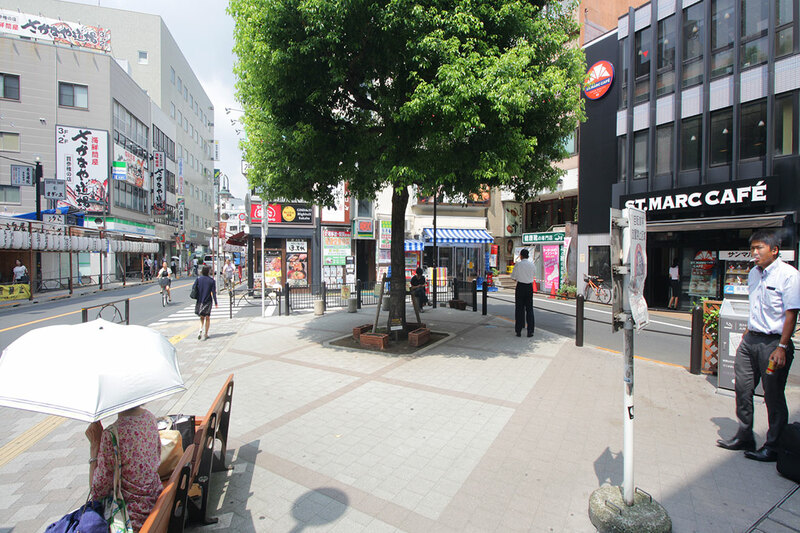 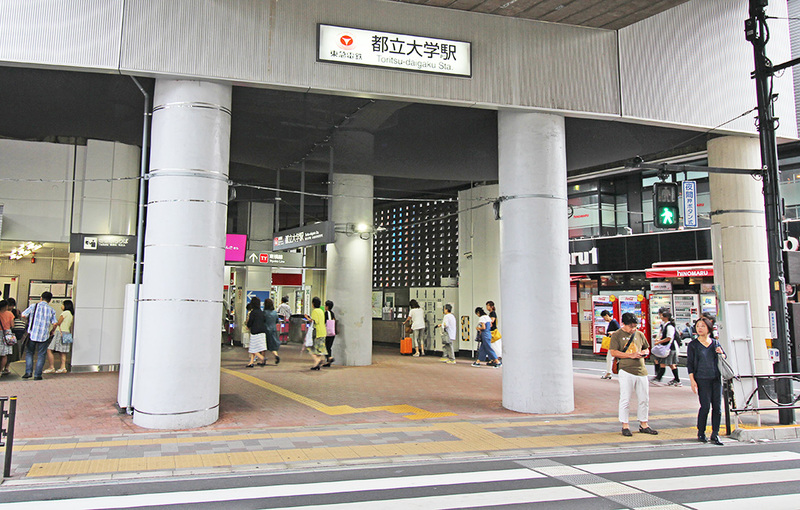 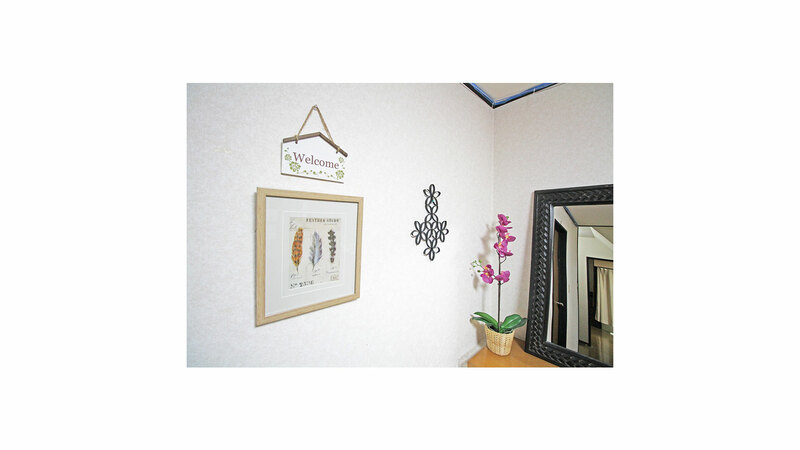 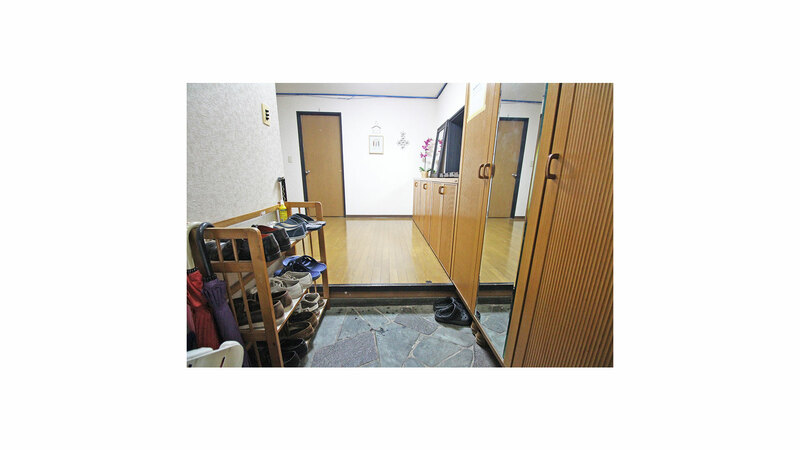 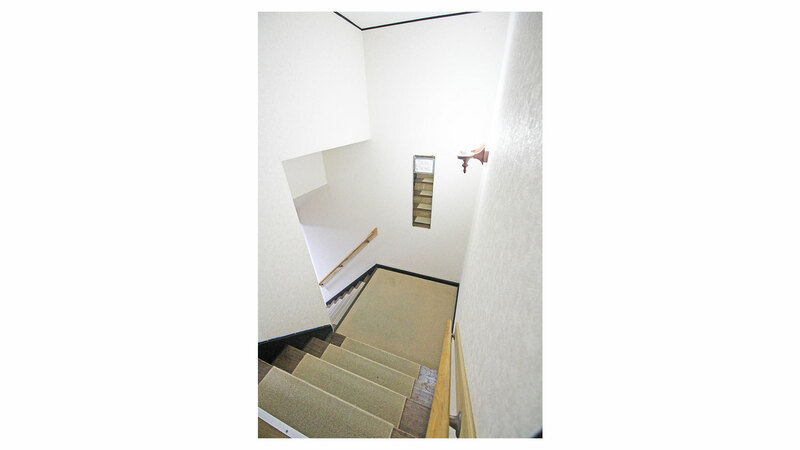 All of our Guesthouse in this area are within 1 to 10 minutes to nearest station, Toritsu-Daigaku station. 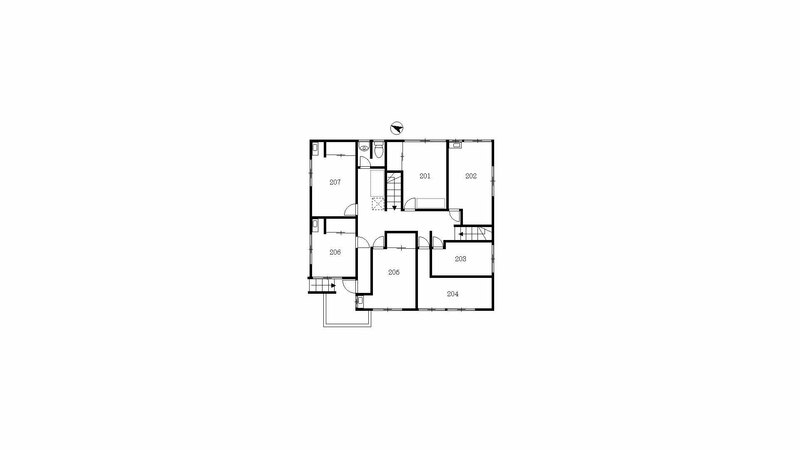 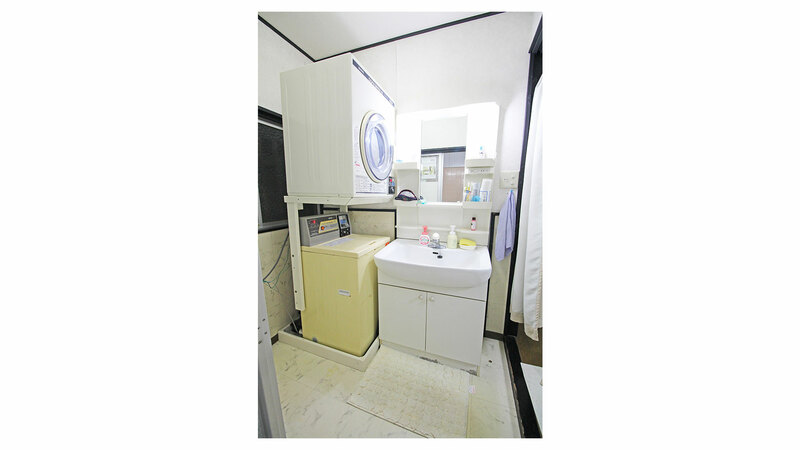 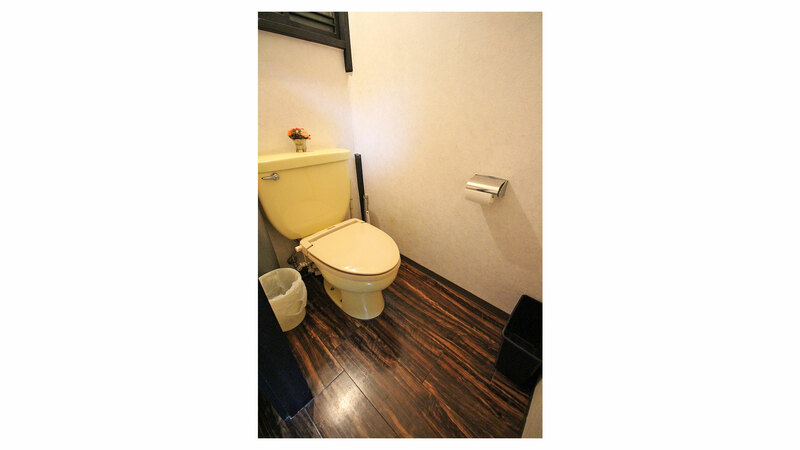 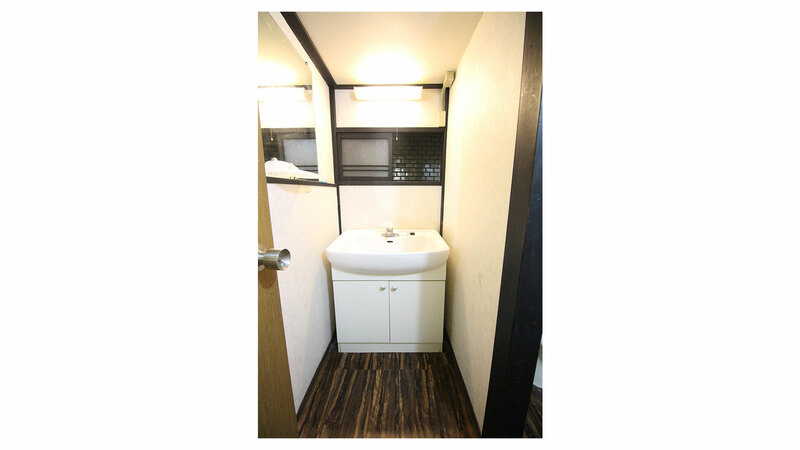 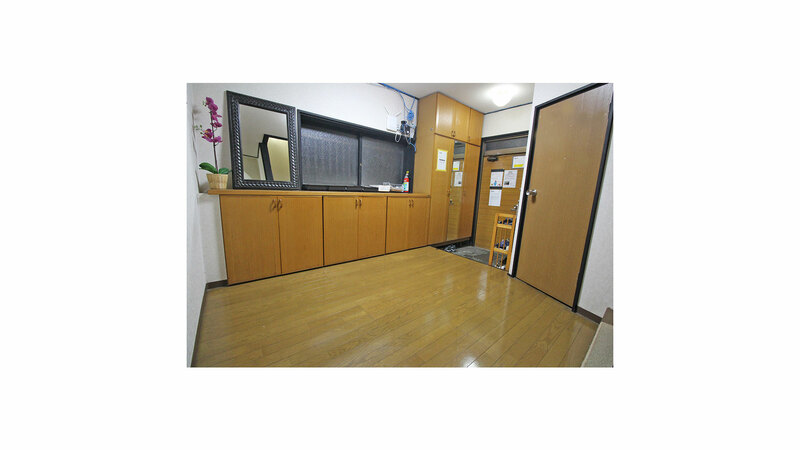 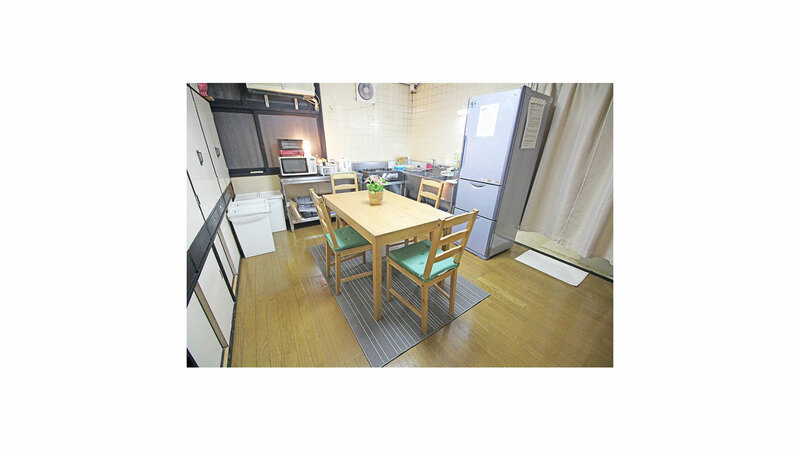 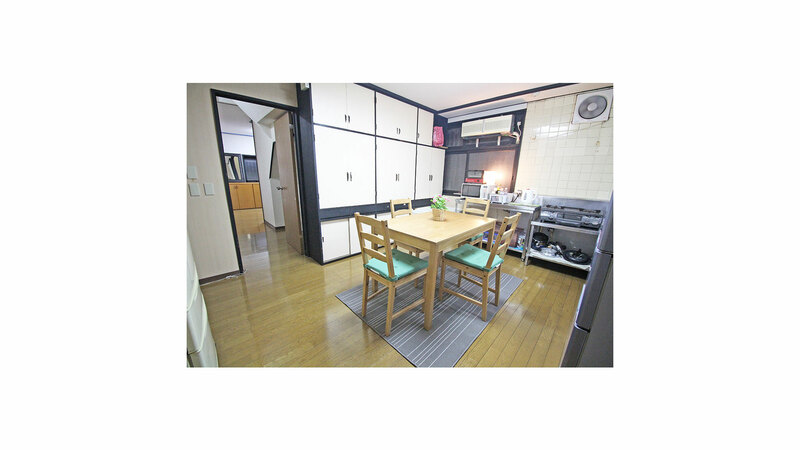 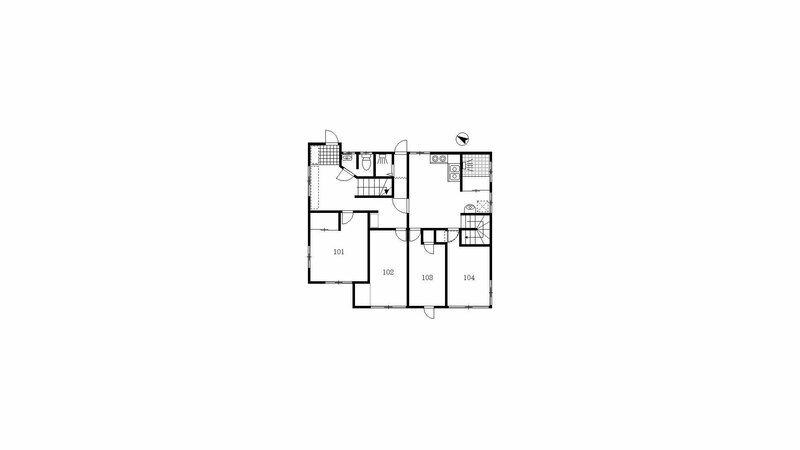 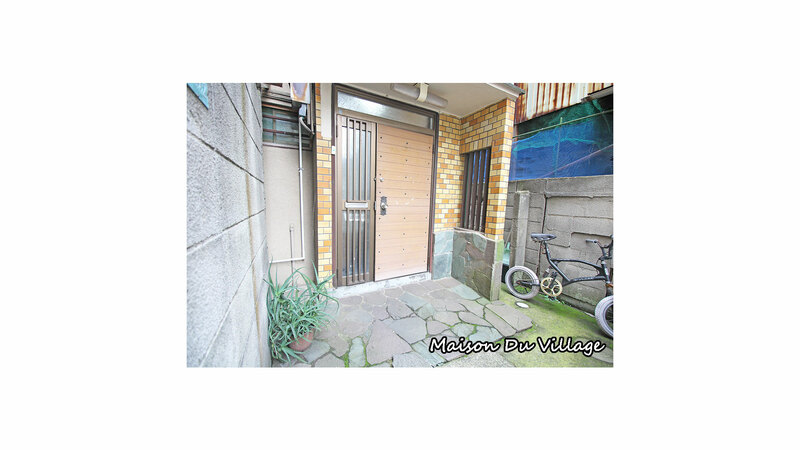 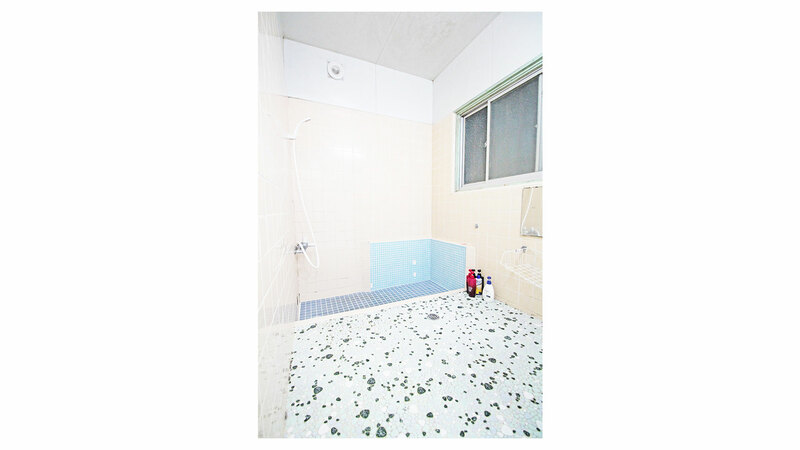 Nakane is a good deal residential location with few stops away from Meguro, Ebisu and Shibuya.